The year was 1991. The Internet as we know it was still in its infancy, Father of the Bride and Beauty and the Beast were box office hits and Disney's Fairy Tale Weddings was born. Over the past 25 years, we have helped tens of thousands of couples achieve happily ever after and say "I do" to their dream celebration. As part of this milestone anniversary, we are debuting even more products and experiences to help every couple live out their ultimate fairy tale. 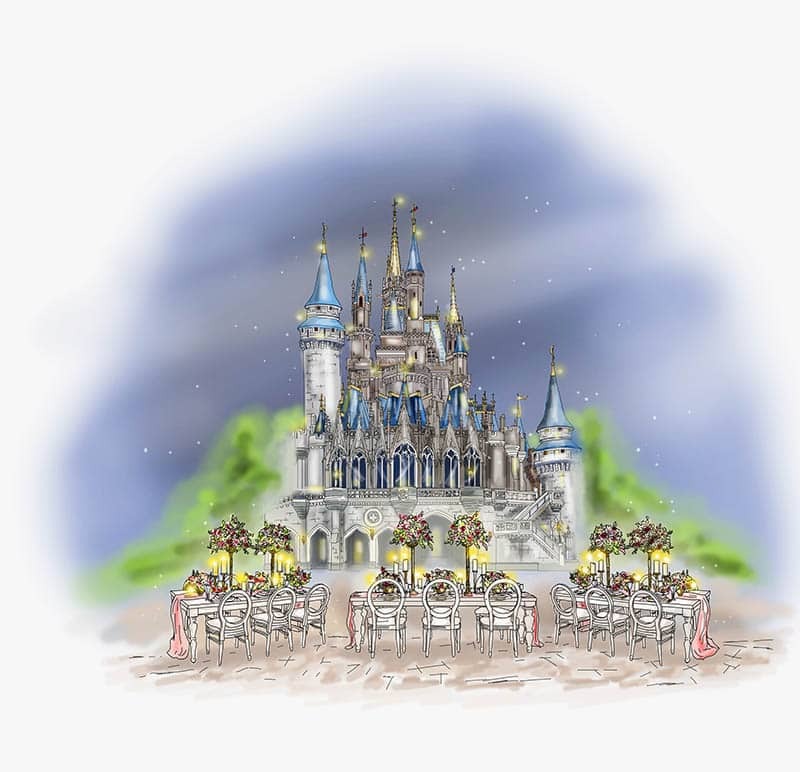 Imagine exchanging your vows in front of Cinderella Castle or celebrating your reception in the center of Fantasyland. 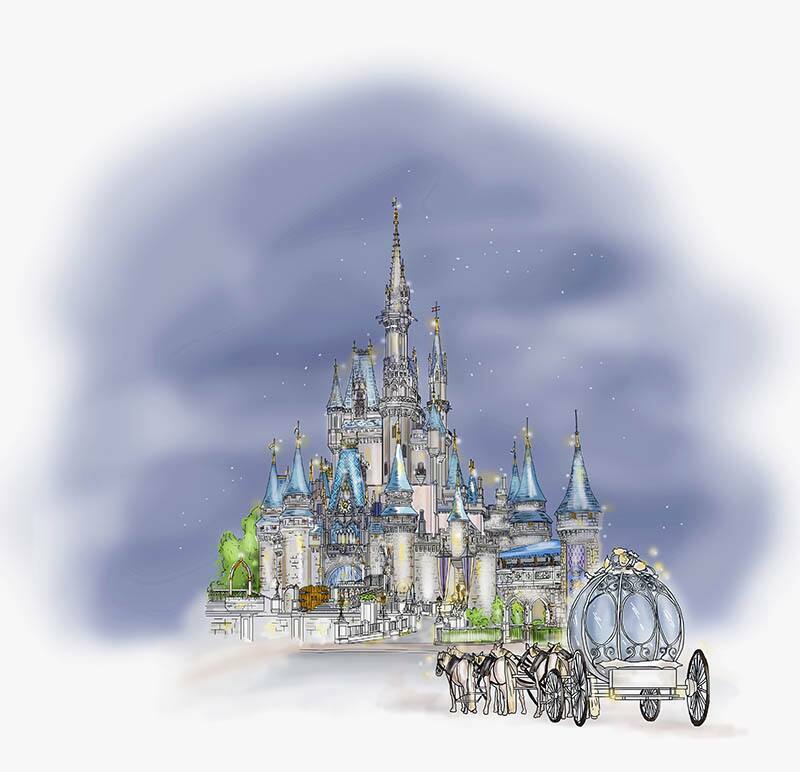 With our brand new After Hours Magic Kingdom Experience, that dream can become a reality. This ultra-exclusive, highly customizable, premium experience takes place after park close and is sure to have you feeling like royalty. This is not your everyday wedding; this is a fairy tale come to life. This year long anniversary celebration introduces all new ways to make your fantasy a reality.